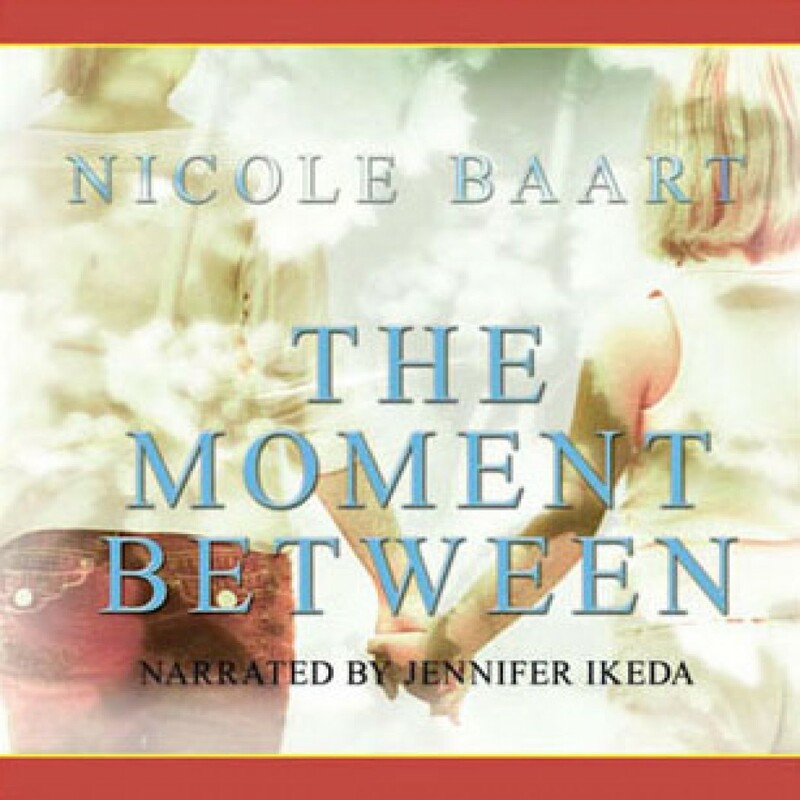 The Moment Between by Nicole Baart Audiobook Download - Christian audiobooks. Try us free. A woman is pushed to the brink of obsession after her sister’s suicide. From Florida’s beaches to British Columbia’s vineyards, Abigail pursues a handsome, charis­matic man. On her quest, she is awash with memories of her beautiful yet vulnerable sister. But as past and present converge, Abigail’s mission becomes even more complicated.